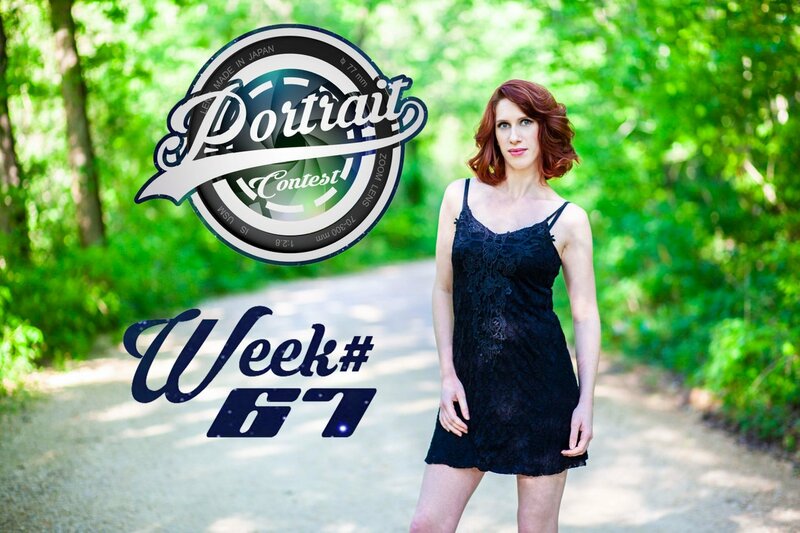 Steemit Portrait Photography Contest Week 67 STARTS TODAY!!! 1st 2nd and 3rd place STEEM PRIZES!!! The theme is “Outdoor” Portraits and @axeman is still the judge!